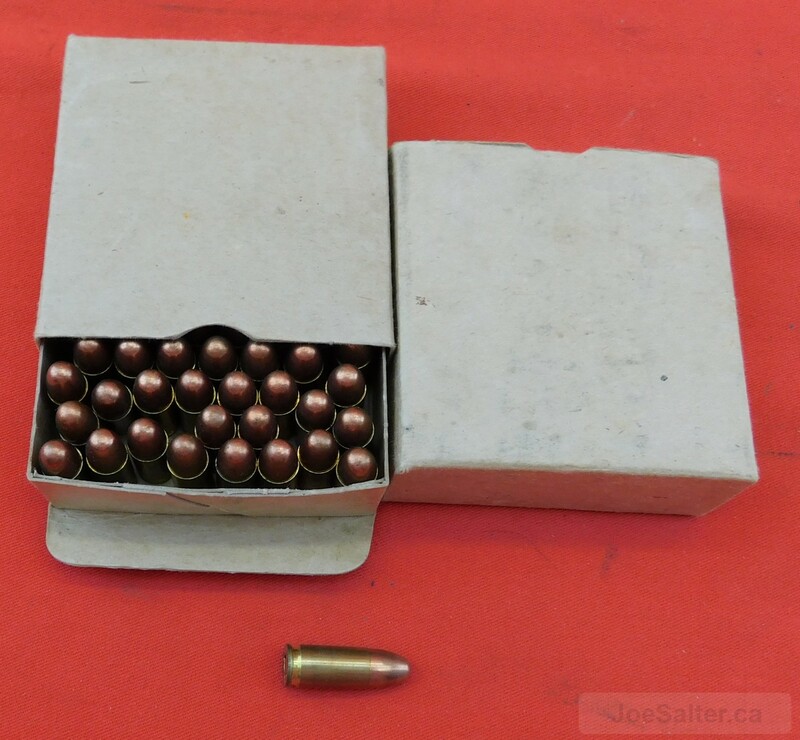 Lot of 2 WW2 64 round boxes, 1943 dated , 9 mm, headstamped D1 43 9MM. 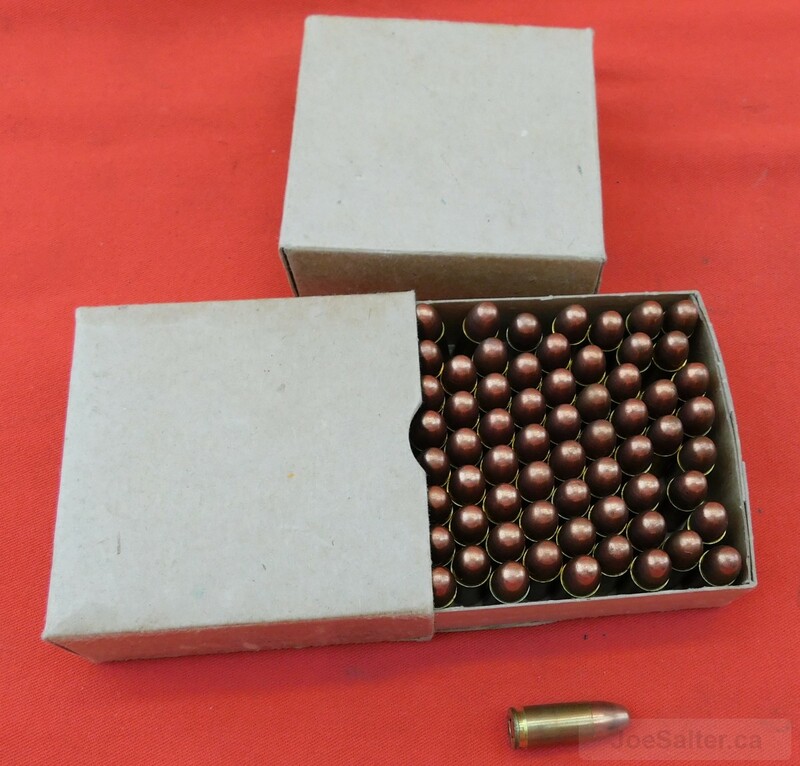 Both boxes are imprinted 64 over cartridges over 9MM parabellum. (Not ink stamped) Both the craft boxes and the cartridges remain in excellent plus condition. WW2 collector boxes.